As I sit down to write this post, the sky is on fire! It has to be one of the most glorious sunsets I have witnessed at the beach in months! A lovely end to this summery, near 80 degree day. And a perfect day to coincide with the cards I have to showcase tonight, all of which are a complete departure from the style of my last card! Get ready for color and pattern, folks! Whether I am sewing or working with paper, one of my favorite things to do is play with colors and patterns, looking for striking and unexpected combinations. Lately, I have been gravitating toward pairing bold black and white stripes with a softer palette and floral or circular patterns. In my quest for vintage and shabby chic materials, I happened upon Emma’s Paperie, and what a find! Not only is their stock replete with Prima, Kaisercraft, and Melissa Frances products for more vintage or shabby projects, but they have an enormous selection of Crate Paper, American Crafts, and Basic Grey for the bold, layered, “modern whimsy” (as Danielle Flanders describes it in her video here) collage style that exemplifies lots of layers, pastel or bold colored and patterned papers, use of chipboard or die cut elements, lots of embellishments, and little or no stamping. Think also the Crate Paper Girls. 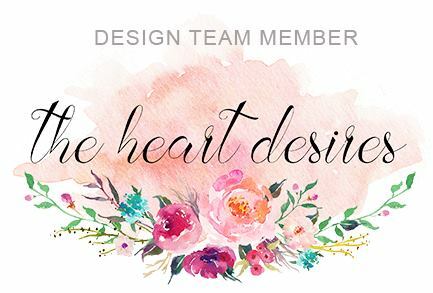 Emma’s Paperie blog and their designers are fantastic as well, and include Melissa Phillips whose work I have been exploring more in depth, along with work of other designers below. 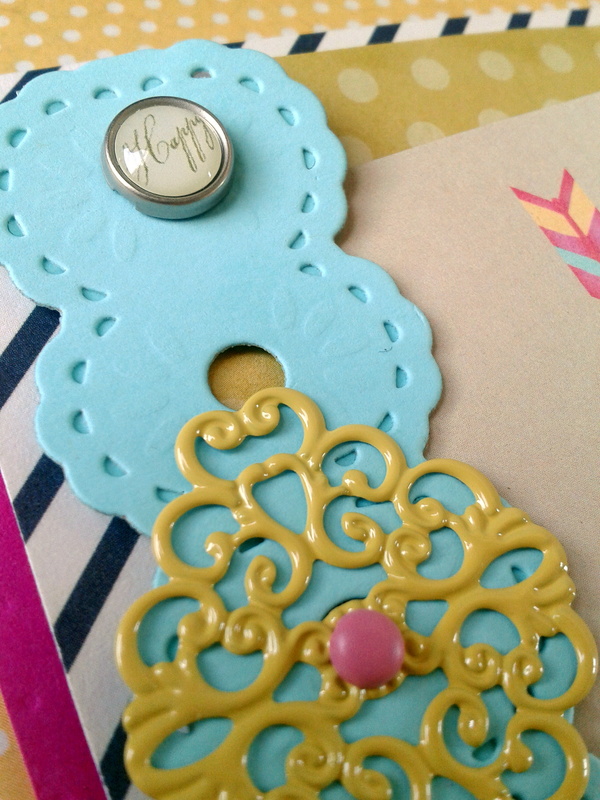 I have been creating clipboards with layers of papers and die cuts as idea boards for possible cards. The cards below are a result of my play with this style. 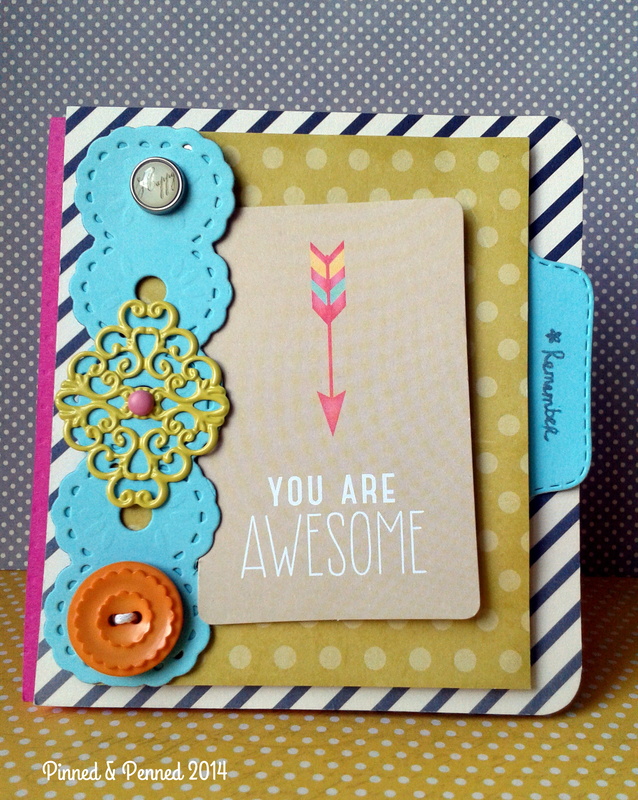 This was the first one I made using Crate Paper, Basic Grey, Prima, and Dear Lizzy Lucky Charm die cut papers and embellishments, as well as the American Crafts Amy Tangerine roller stamp . 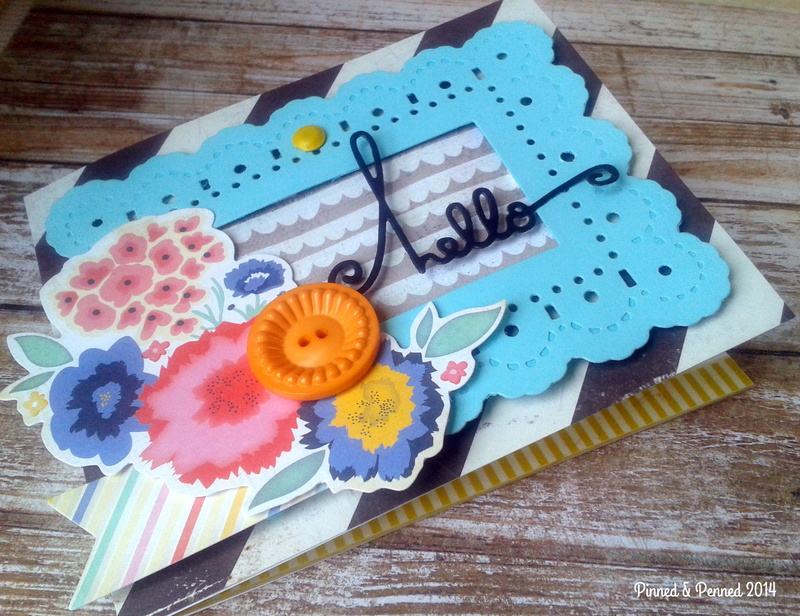 I die cut the turquoise panel from Spellbinders Floral Ribbon Threader and file tab from My Creative Time. This card features Crate Paper DIY Shop paper and washi and Dear Lizzy Lucky Charm die cuts (which I love so much I ordered 5 packs! 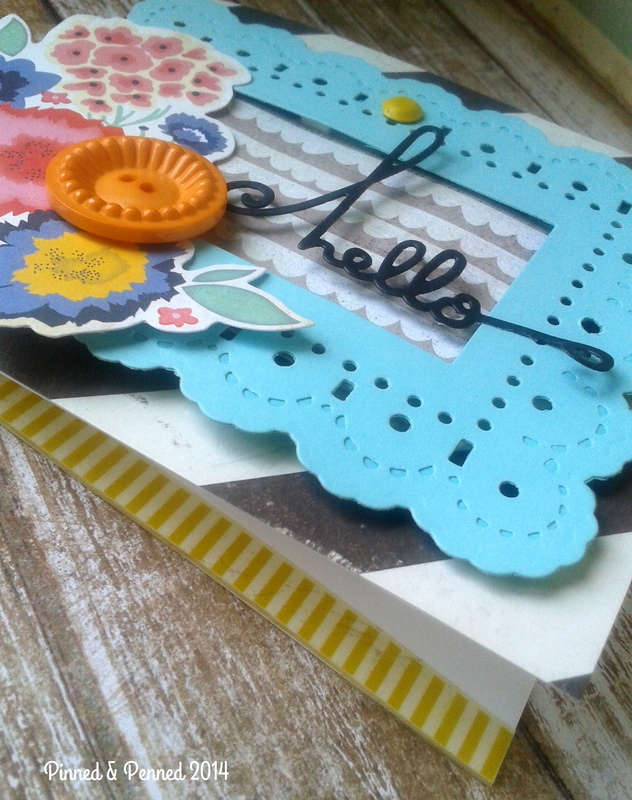 ), as well as Paper Smooches Hello Words Dies and Spellbinders Floral Ribbon Threader. The orange button is from Jenni Bowlin. The grey paper inside the frame was from a miscellaneous pack, so I can’t be sure of the company. This last card is so not me, and did not turn out as I had expected! It’s like I was channeling some inner Tween!! Like OMG!!! 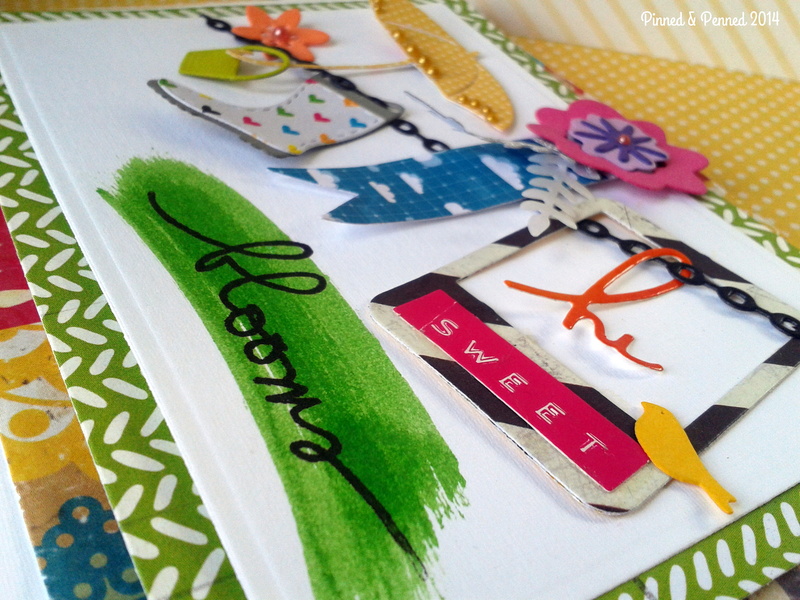 I woke up one morning with this idea of a using my Poppystamps Delicate Chain die as a charm bracelet. I thought back to my mom’s charm bracelet from the 60’s that I absolutely loved. My favorite charms were the little silver crate of oranges (the fruit were tiny orange balls inside the crate) and a birdcage. So taking that as inspiration along with the elements of spring, I assembled, after much work, what you see below! As my partner said, “There’s a lot going on.” Indeed (and a lot of products). It’s a bit too much for me! I liken this card to making your own food versus eating out. You know how the nearly same meal almost always seems to taste better when someone else makes it? That is how I feel about this card. I like certain elements (like that My Creative Time Stitched Boot! So cute! ), but I think because it does not really reflect my intention or style, it doesn’t quite satisfy! But that is what creating is about– challenging yourself and sometimes making something that will reflect the recipient more than you. I think it would be good for one of my middle school girls who has a spring birthday, don’t you? 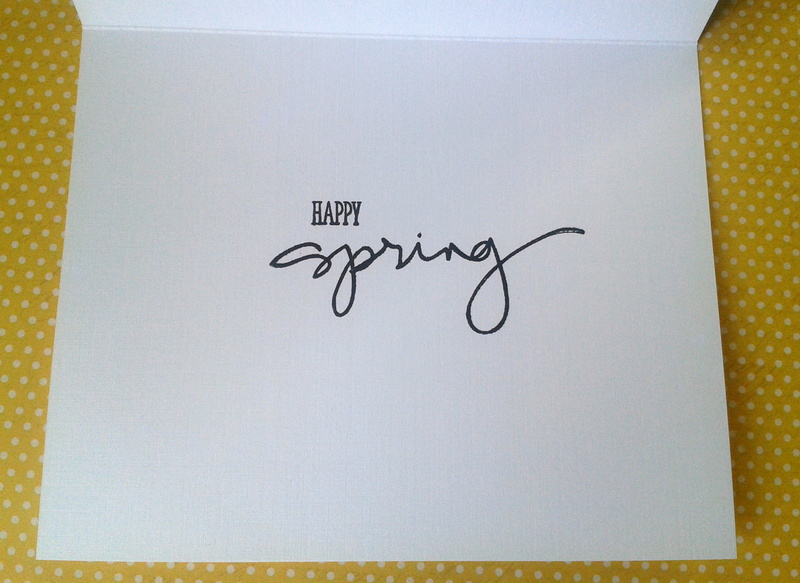 It would be easy to add “birthday” from the PTI April mini set to the inside sentiment. This card features Crate Paper, Amy Tangerine, and Studio Calico papers; Poppystamps, My Creative Time, Paper Smooches, and PTI dies; and Technique Tuesday and PTI stamps, as well as Mowed Lawn Distress Stain and Versamark Onyx Black inks. As I wrap this post up, the sun has set, the commotion of cars and people racing around the beach has stilled, and I am ready to call it a night! This will be my last entry to the design team call over at CASE Study. There are just hours left to submit your work to the competition. It has been thrilling to see the amazing entries stacking up. Whoever is chosen for the team will be sure to inspire! I hope you’ve found some new artists, styles or products here, and that I’ve provided some inspiration through my work or that of my muses! Thank you so much for the lovely shoutout, Kate! 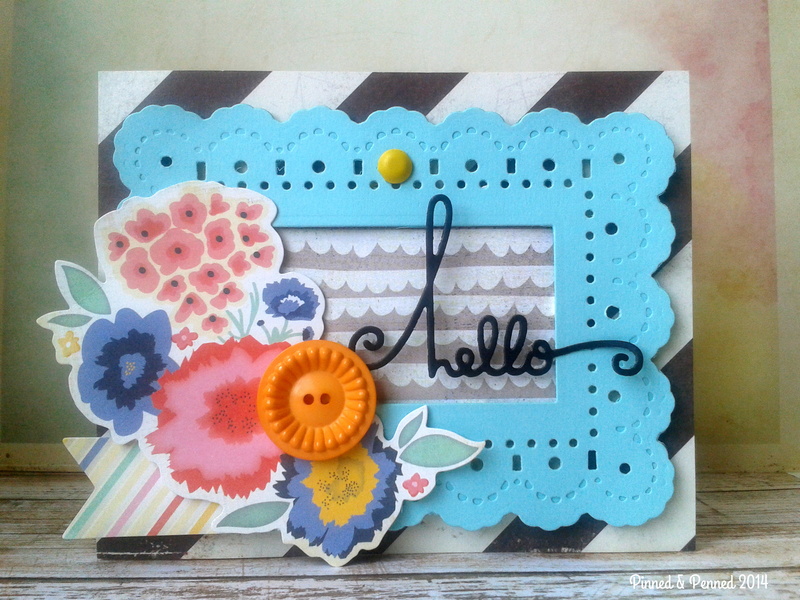 I love your cards and your blog, too–I always love finding new crafters whose style I relate to, so I’ll be definitely be back here! 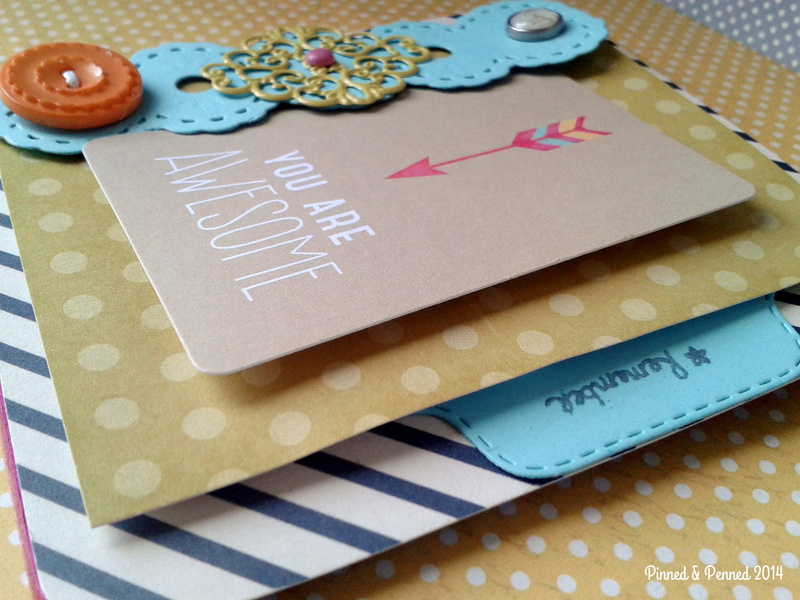 These cards are so bright and beautiful, Kate! I hope you are doing well!